This course provides the skills required to be a safe and competent crew member aboard a keeler. Hoisting and setting the jib/main, tacking/gybing and sail trimming skills in all crew positions. Previous experience not essential but Gulfwind recommend people new to yachting take the Introduction to Sailing course beforehand. This course can be taken over two or three days (2 or 3 x sessions of 5 hrs each) depending on previous experience. 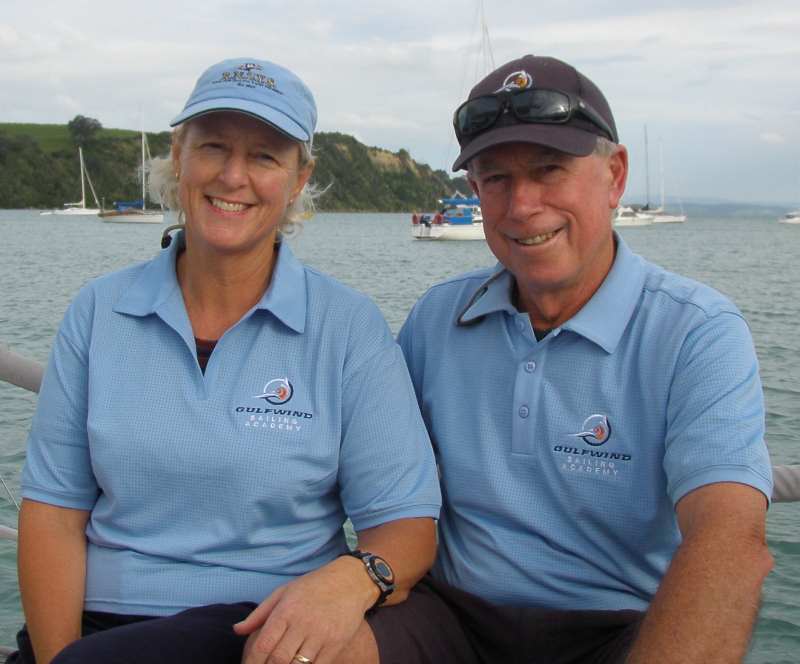 Upon completion you will receive the YNZ Level 2 Crew Keelboat Certificate.